It’s a deafening sound, the sound of an iPad hitting the ground. Nine times out of ten we’re lucky enough to pick it up to see that somehow, miraculously, the screen didn’t break. But that last time, unfortunately, it comes back with a cracked screen. We do everything on our iPads these days, from watching movies, to chatting with friends, playing games and reading the news. Once broken, we want it fixed or replaced as soon as possible. 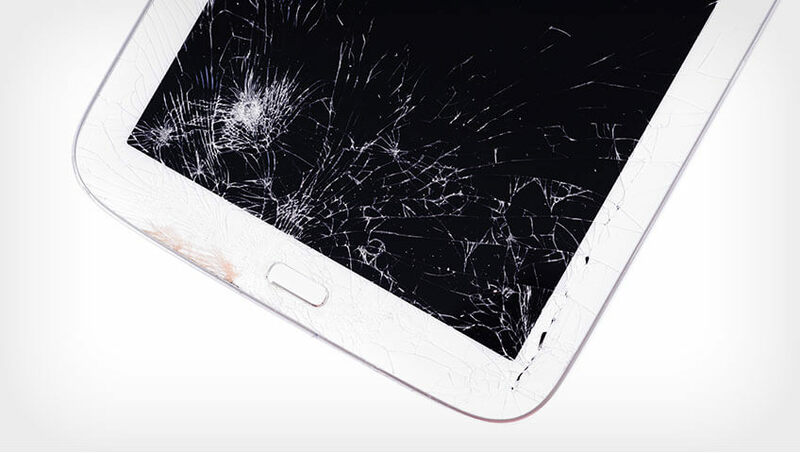 Phone Zone offers efficient and affordable iPad repairs to clumsy customers across South Island. Whether you’re in Invercargill, Christchurch, Nelson, Queenstown, Auckland or elsewhere, our many offices (and our free postage service for those more remotely located) ensures you’ll have your broken device in an expert’s hands in no time. We’ll find the replacement parts to repair your iPad’s screen. 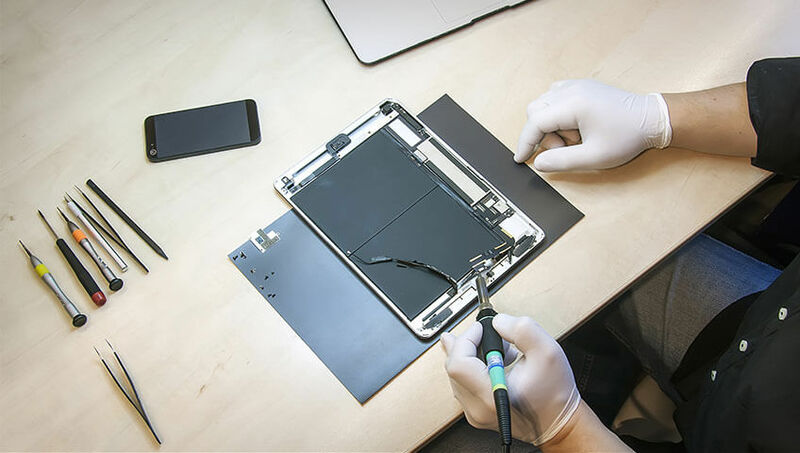 We don’t only repair iPad screens, but pride ourselves on being a one-stop-shop for computer, smartphone and tablet repairs on South Island – keeping devices from landfill every day by fitting them with the replacement parts they need. Whether you’ve got a glitchy iPhone, a water damaged Samsung phone, or a virus infected computer, we are ready to assist you. Don’t look for its replacement, repair your iPad’s screen instead! Many people assume that a cracked or blackened screen means that you need to get a new device. Not only is this expensive, but it is also wasteful. With our high-quality replacement parts we will help you breathe new life into your much used, much loved device, allowing you to continue using it for a long time to come, or selling it for profits before swapping it out for a newer model. With more than 40 000 happy customers and counting in Christchurch, Queenstown, Auckland, Invercargil, and Nelson, we are working to make sure that less people are throwing away their fixable devices and money, in exchange for a new one. Save money, save your data, fix your iPad or iPhone screen with Phone Zone. Have your iPad or iPhone screen repaired today! Call us on 0800 – PHONEZONE (746639), or request a quote to get started right away.